Model United Nations (MUN) is an academic simulation which incorporates its rules, procedures, and workflow between international delegations and executive board while involving qualified, upper-crust parliamentary debaters from all academic backgrounds, undergraduate or even postgraduate. At MUN, one is bound to witness an exhilarating debate on a particular agenda in parliamentary form within parliamentary walls. 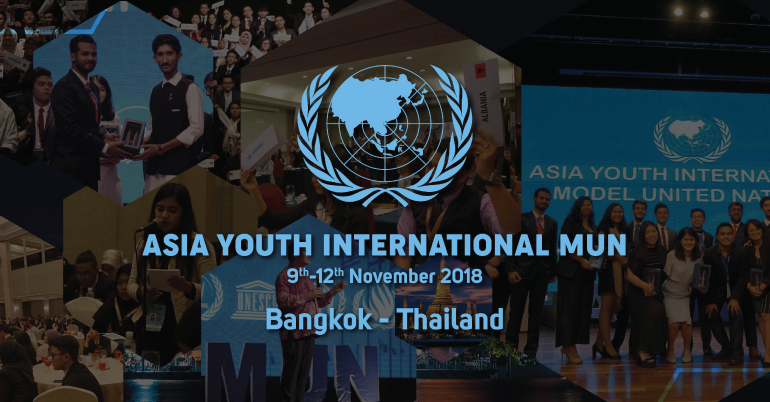 AYIMUN is aimed to provide a platform for young future diplomats to encourage themselves in understanding international issue and policy, debate and share perspective between participants from different background and different ethnicity. 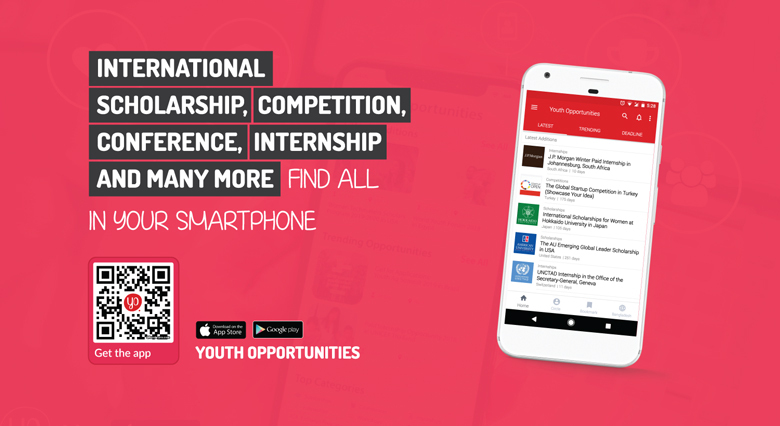 The ultimate goal of a MUN conference is to encourage youth awareness of current international relations and issues, understand and try to form possible solution to solve the issue, whilst providing an atmosphere where participant can improve their communication and diplomatic skill, critical thinking and networking. – To provide International experience through International Model United Nations that brings up the current international issues in the 21st century. – To urge the future diplomat to foster diplomacy to bring up the peace rather than military forces. – To improve leadership, analytical thinking, diplomacy as well as public speaking skills. – To develop delegates’ knowledge regarding the United Nations (UN) conference generally and the assemblies of the United Nations specifically. – To enhance critical thinking about global issues.